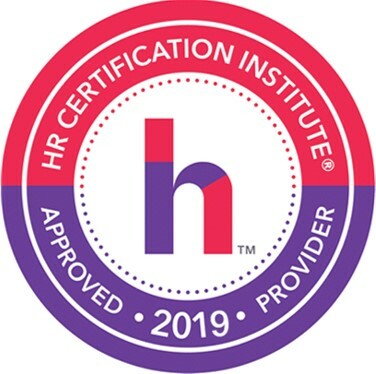 The 2019 program will be eligible for SHRM certification credit and is awaiting approval for HR Certification Institute credits. 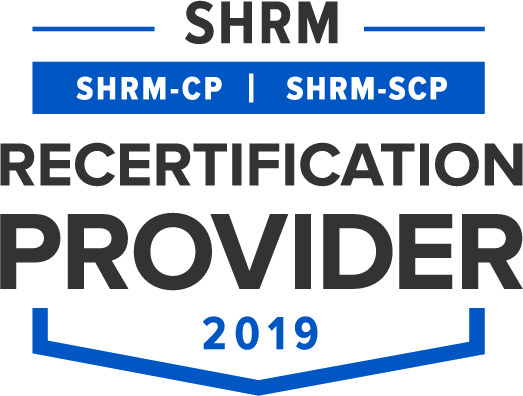 Click here to download the 2019 Summit Program. What's Working for Working Families?